Tonight we performed the second concert in a serie of three. 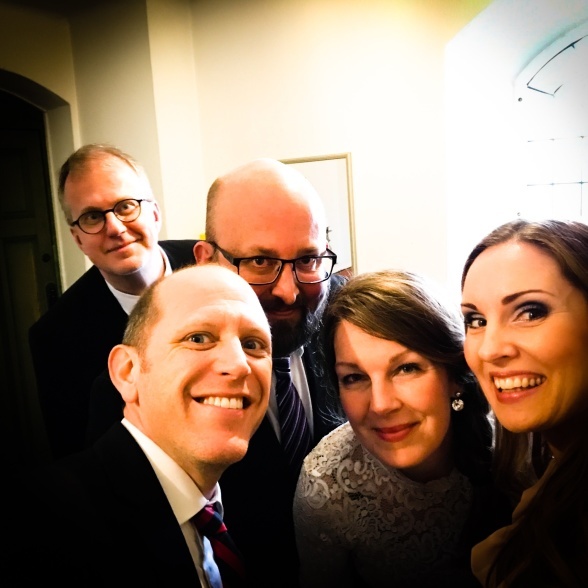 Jesu, meine Freude (Jesus, my joy) was held in Gustavsbergs kyrka and I had the honor singing with my dear colleagues once more; Anna Zander Sand (alto), Mikael Stenbaek (tenor) and Johan Wållberg (bass), Stockholms Bachsällskap (Ulrika Westerberg, Juliana Shapiro, Eva Maria Thür, Mariangiola Martello), and Stefan Själander (conductor). Gustavsbergs Kammarkör and Saltsjöbadens kyrkokör were the concert fundament, and Claes-Otto Hammarlund the presenter. 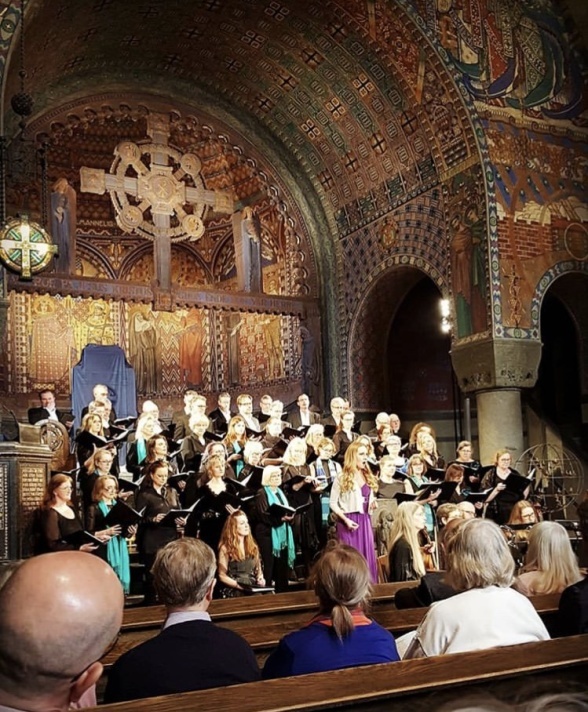 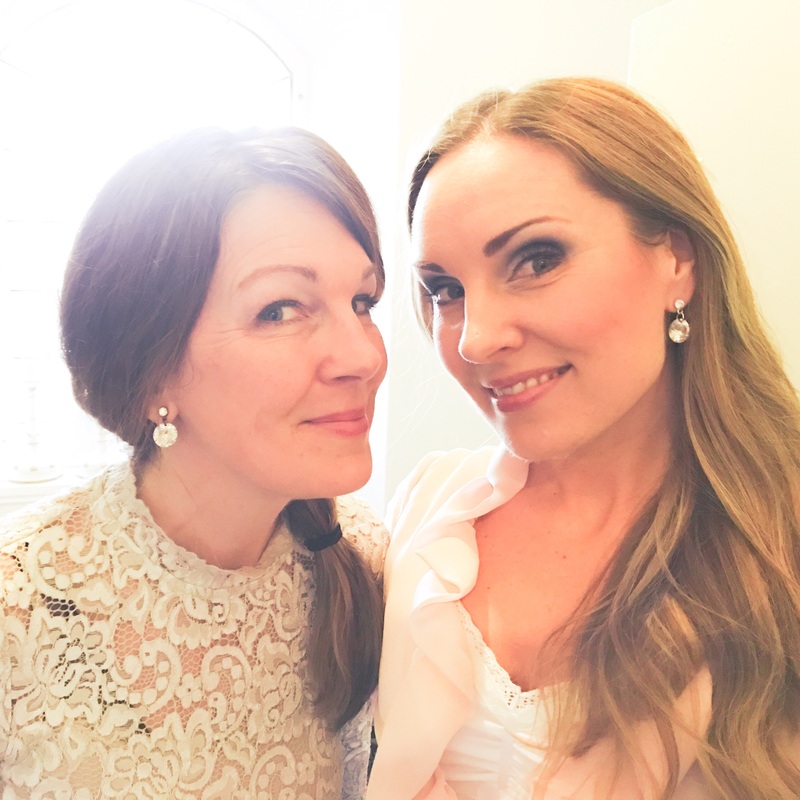 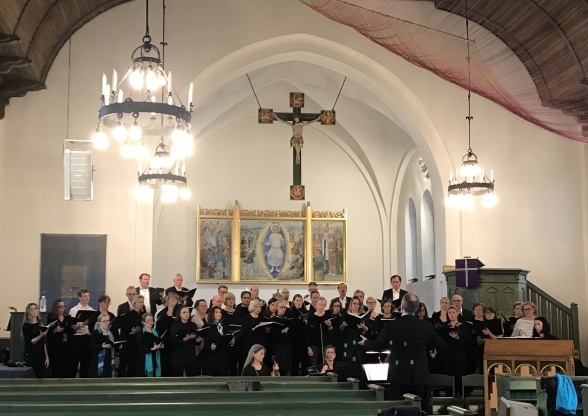 The last concert of the theme will be held April 14th in Breviks kyrka, Lidingö.